Honda City is the renowned name not only in the Indian car market but also throughout the global car market for its superior quality and excellent performance. At present Honda City holds second position in the Indian car market after Hyundai Verna which is available in both petrol and diesel variants. The reason for Honda City lagging behind Hyundai Verna is because at present Honda City is available only in petrol variant. 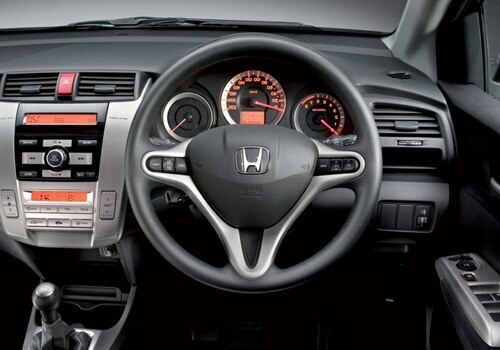 There are rumours that Honda is speculating to revitalize the existing model of Honda City with necessary modifications meeting the requirements of the present market conditions. 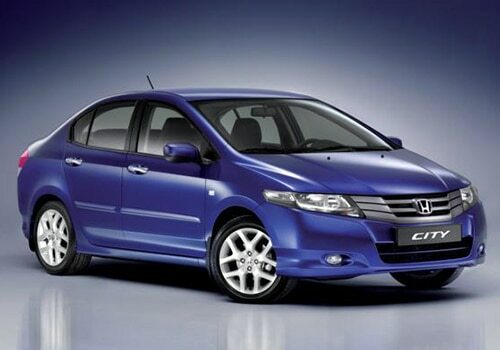 The edited version of new Honda City is expected to be introduced in the month of October this year. Though company has not yet announced that what will be the new Honda City price, but there are speculations that as the result of continuous hike in the petrol prices and shift of customers towards diesel vehicles the company is not going to increase the New Honda City price. 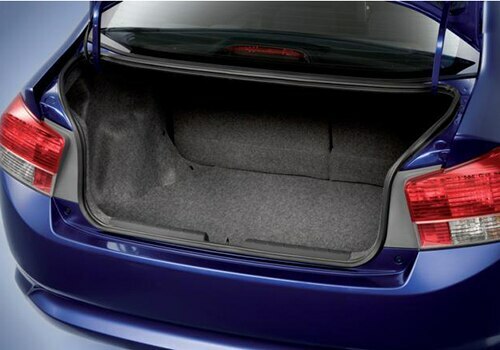 At present Honda City price varies between Rs. 7,49,00 /- to Rs. 9,89,100 /- and therefore by the current Honda city price it can be speculated that the New Honda city price will also fall in the same range. There are rumours that there will be wide changes introduced in interiors and exteriors of the upcoming model of the new Honda city and it is expected to create tension for its competitors mainly Ford and Volkswagen in the sedan segment. Besides this there are also rumours that Honda is planning to launch the diesel variant of Honda city by 2013 and for this it has already started working on the diesel engine variant. Besides the cosmetic surgery of Honda city, Honda is going to launch the modified version of Honda Jazz during this month and Honda Brio during the month of September and will be followed by a New Honda City in the month of October.